Create up to nine USB copies of audio/video recordings in realtime to distribute to attendees post event. Make additional copies from the local copy stored in your video library. Copies of the event can be included into packages or sold separately to allow attendees to watch the event again from their Mac or PC at home. Single, Dual and Quad input models are available to fulfill every event size need. 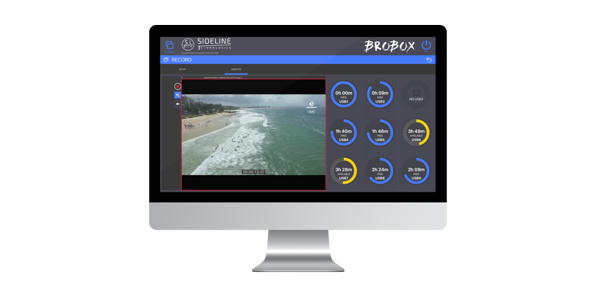 Depending on which Brobox model you are using one, two or four different source recordings can be copied at the same time.